Make your child’s birthday one to remember with a party at Bristol Aquarium! Is your little one turning 10 this year? Then this is for you: We’re giving away ONE birthday party to a party of 10 this year to celebrate that Bristol Aquarium is turning 10 this year too! 3. Make sure you’re following us on Facebook. 1. This competition is open to UK residents aged 9 only. 2. All entrants must be turning 10 years old in 2019 to qualify. 3. To enter, you must complete the entry instructions as laid out above. 4. One child can submit only one video entry. 5. All entrants must be following Bristol Aquarium on Facebook and the video must be posted onto the Bristol Aquarium Facebook Page. 6. The winning prize is a 10th birthday party for 10 children (including the birthday child) at some point in 2019. 7. There is no cash alternative for the prizes (in whole or in part). 8. The party is available to book on restricted dates only, and bookings are made on a first come first served basis therefore booking dates are subject to availability. 9. The winner of this prize is responsible for ensuring they are able to accept the prize as set out and in accordance with these terms. In the event they’re unable to do so, Bristol Aquarium reserves the right to reallocate the prize to another eligible entrant. 10. The competition closes on 31/04/2019. Entries submitted after this deadline will not be accepted. 11. 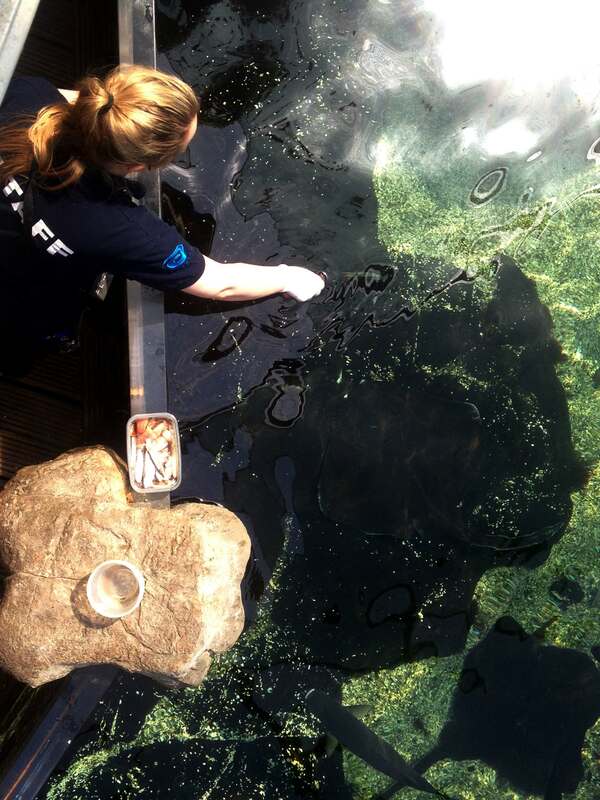 The winner will be chosen by Bristol Aquarium representatives and their decision is final. 12. The winner will be notified by social media direct message within 5 working days of the competition closing date. 13. 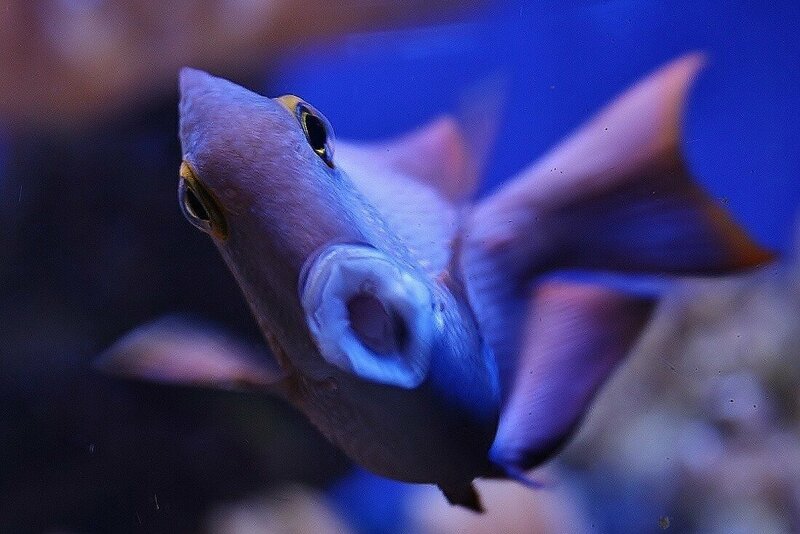 Bristol Aquarium will use all reasonable endeavours to contact the winners within the stated period, Should the winner not acknowledge receipt of their win within 5 working days of being notified, Bristol Aquarium reserves the right to reallocate the prize to another eligible entrant. 14. 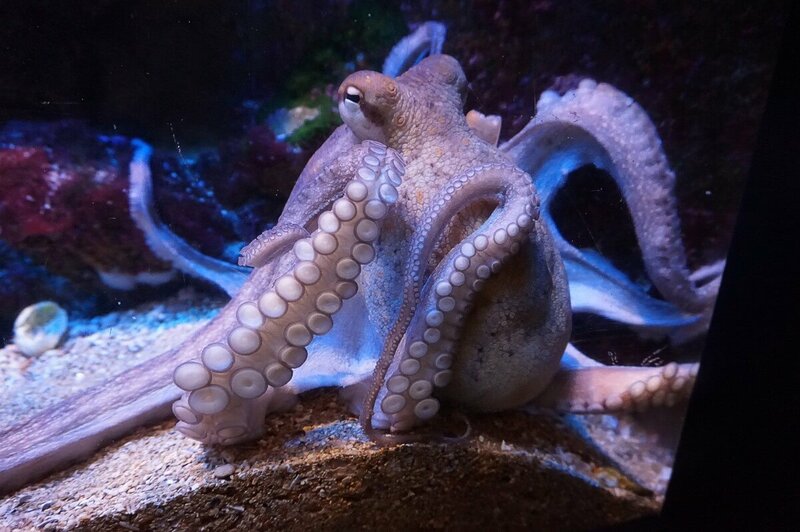 By submitting your entry, this constitutes your consent for Bristol Aquarium to use your entry for future editorial or publicity purposes. 15. Bristol Aquarium reserves the right to change or withdraw the competition and/or prize at any given time. 16. By entering the competition, entrants are deemed to have accepted these terms and conditions. Looking for an extra special party venue for your kid? 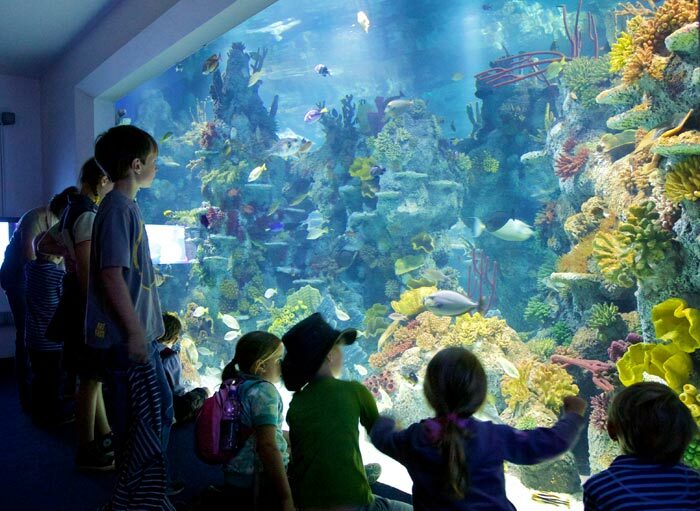 Bristol Aquarium is the perfect space to celebrate your kid’s birthday. Learn more about our birthday party packages and how we can help you create memories that last a lifetime!